On a recent “sunny” Sunday I met up with my girl Laura for brunch at Mayday Coffee on Bridge Road, Richmond. It was a fairly new cafe that I stalked down on instagram. 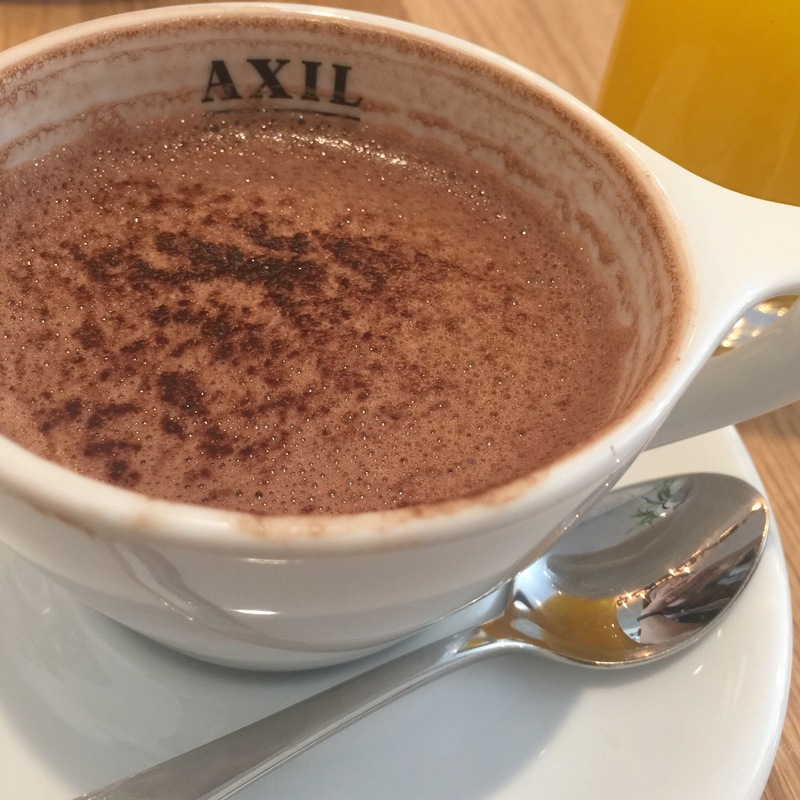 It’s the newest cafe from the team behind Axil Coffee, so you will see their mugs about. I was there for the eton mess. The cafe is very typical trendy, I’m not saying that in a bad way, I’m just saying that currently the trend in Melbourne. You know what I’m taking about artsy meets hipster meets industrial therefore you drink out of jam jars. However I digress. The all-day menu includes a mix of sweet and savory options of course it comes with plenty of vegetarian, vegan and gluten free options. 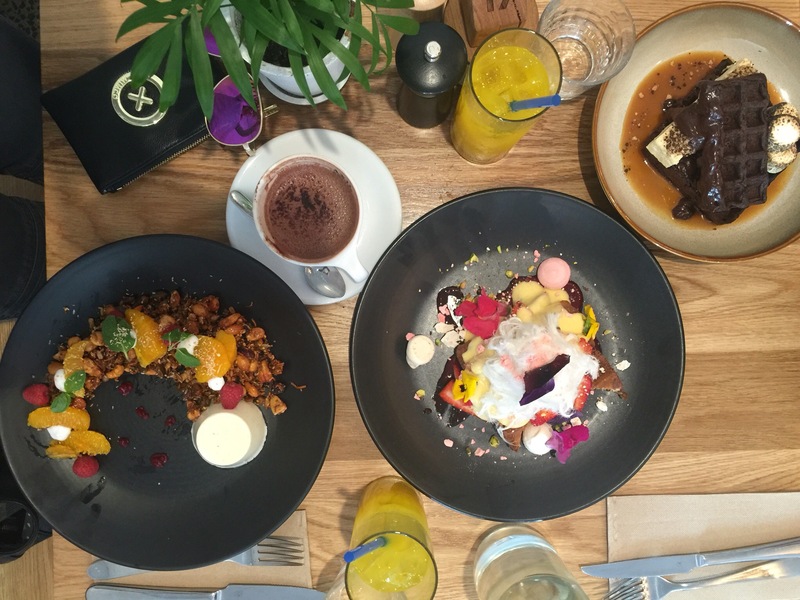 Their brunch game is strong brunch, they offer 14 dishes to choose from and an assortment of ‘wingman’ options. I loved the menu but I can already hear the voice of my husband saying I just want a simple eggs, toast and bacon.The menu isn’t for someone looking for predictable dishes. Things that Laura and I loved was their menu it’s amazingly designed and same with their logo. So what did we order you might ask, we pretty much had a drink party. 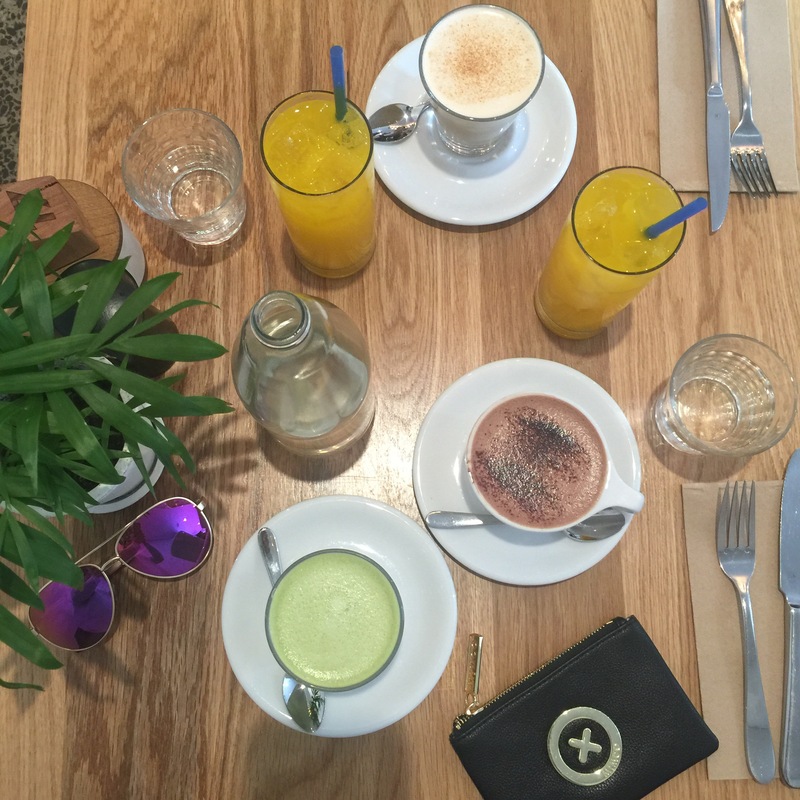 We ordered a mork hot chocolate, matcha latte, chai soy latte, 2 x fresh orange juices. Pineapple bircher muesli, toasted coconut, sheep milk yoghurt mousse, lime sherbet [v]. and of course the eton mess from the specials menu. Staff: The staff were really amazing and very friendly even it being a pretty busy morning. Instagramable: as you can see from my photos plenty to Instagram about.